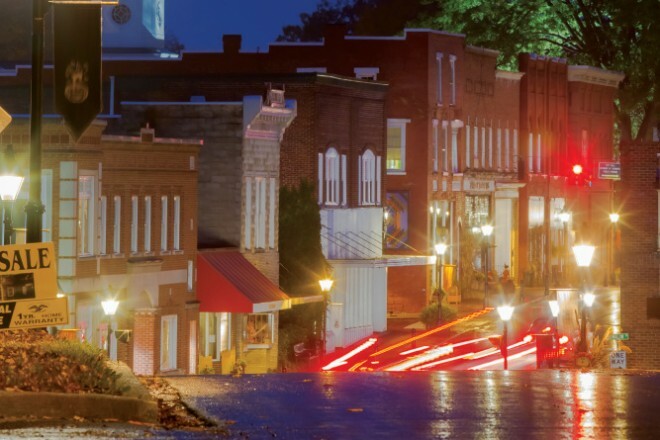 One of the first towns in Tennessee, and one of only a handful with a deliberate tic-tac-toe grid of streets flanked by manicured lawns, Rogersville is quickly becoming a weekend destination. Settled in 1775 by an Irishman named Joseph Rogers, the town claims an unusual past as part of three states – North Carolina at first during the birth of our nation; then the state of Franklin, which seceded in the late 18th century; and finally, Tennessee. It has also served as a Union headquarters during the Civil War, and a way station along a major stagecoach route to Kentucky. 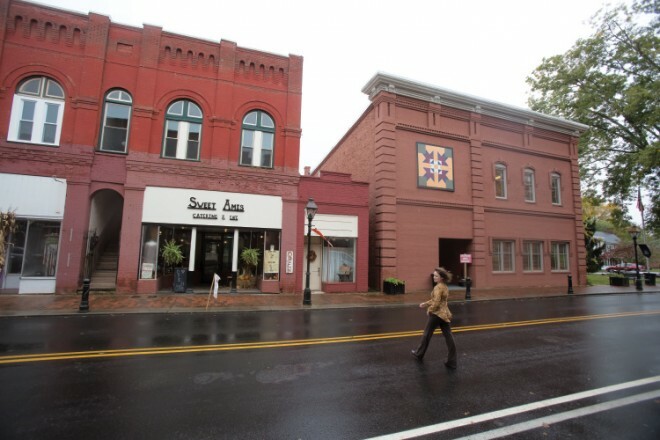 The town is also home to the state’s first printed newspaper and post office, its oldest continuously operating Masonic temple, and one of its first African American colleges. Today, the downtown district is punctuated by four squares and the state’s largest collection of authentic Federal-style architecture. Most of the structures are listed on the National Register of Historic Places. Heading up Main Street, Smith occasionally ducks into one of the deceptively small storefronts that, once inside, seem to stretch on forever. Sweet Amis Catering & Café is known as the place for chicken salad and chocolate milkshake cake topped with chocolate-dipped strawberries. (The eatery’s namesake, Thomas Amis – pronounced “Amy’s” – moved here around 1780.) A short stroll down South Church Street reveals Miss Bea’s Perks and Pies, considered among the best bakeries in East Tennessee. The café serves, among other things, gourmet salads, stratas and savory paninis, including the bestselling chicken and artichoke featured in Tennessee Back Road Restaurant Recipes. Mike Reeves, who co-owns the restaurant with his wife, Connie, visits local businesses with his pushcart every morning. 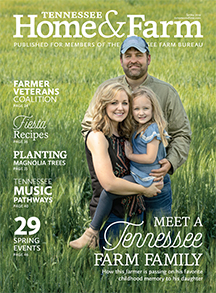 “They all know him at the hospital and the Farm Bureau,” Connie Reeves says with a grin. It’s obvious that Smith knows her way around all the “fun places to poke through,” starting with the two-story Mountain Star Mall, where wooden ladder-back chairs hang from the ceiling in the back room. Eye-catching booths teem with turquoise rings and adult coloring books, picture frames and floral arrangements. A few doors down at Local Artists Gallery, about 50 craftspeople showcase their paintings, stained glass, handmade brooms, wooden cradles and more. Across the street, the trendy LuElla’s Gift Market entices shoppers with organic lotions, Vera Bradley purses, and adorable baby toys. Up the hill, in a former elementary school for African American students eventually bound for Swift Memorial Junior College, the restored Price Public Community Center and Swift Museum houses artifacts from the college, including caps and hoods, a teacher’s desk, and a timeline exhibit that echoes the civil rights movement. On the other side of Main Street, Crockett Spring Park beckons with walking paths, picnic tables and shade trees that have earned it a rare arboretum certification from the Tennessee Urban Forestry Council. Named for David and Elizabeth Crockett, grandparents of the famous frontiersman, the property is also home to Rogers Tavern, once a stopover for stagecoach travelers. 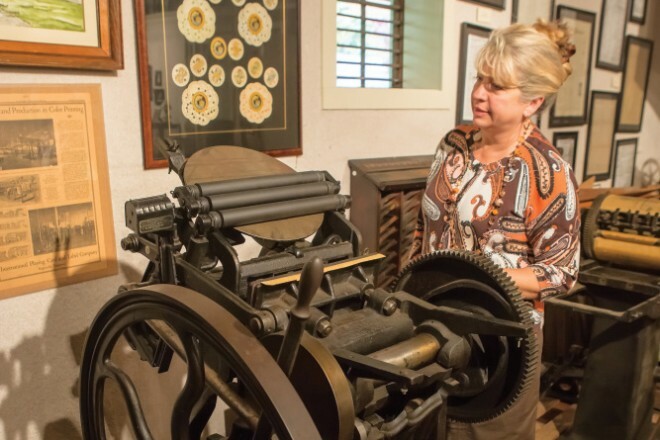 In the old train depot, the Tennessee Newspaper and Printing Museum fascinates news hounds with its antique presses; drawers filled with letters, numbers and tiny illustrations; and the last linotype used in a Tennessee paper, the Rogersville Review. A highlight of a Rogersville visit is a stay at the red-brick Hale Springs Inn, constructed in 1824 by John McKinney, an early settler, lawyer and judge, and renovated in 2009 after a decade-long closure. Three of the nine rooms are named for presidents who spent the night here – Andrew Jackson, Andrew Johnson and James Polk – and all feature luxurious reproduction four-posters, armoires and other furnishings. Not to be missed is a meal (or two!) at the inn’s upscale yet casual McKinney’s Restaurant & Tavern, which features a surprisingly eclectic menu and a smattering of New Orleans-inspired dishes, from crawfish tacos to Bananas Foster. 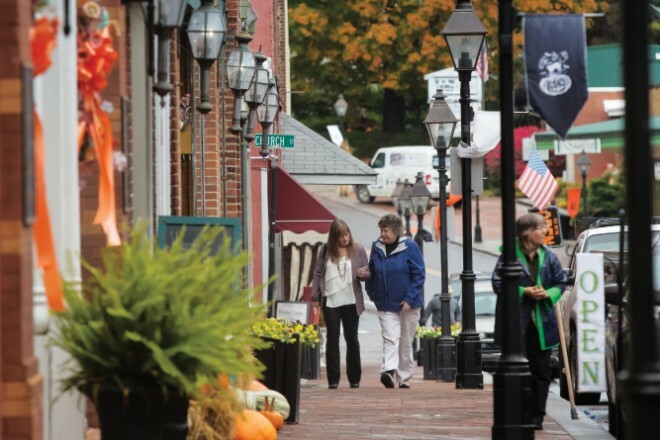 The town celebrates that history at its annual Heritage Days, which takes place the second full weekend in October. 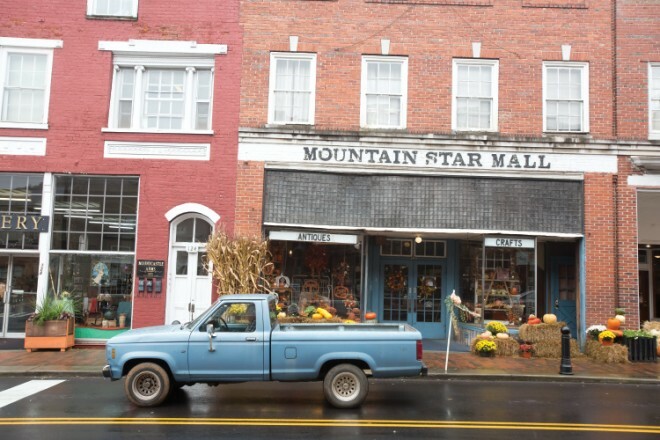 The community event includes a craft fair, pioneer demonstrations, Civil War re-enactments, storytelling, Appalachian music, dancing, a children’s train and many other activities, mostly held in the historic downtown district. O-Henerys. The restaurant’s in the article are superb but closed on the weekend’s unless there is a downtown event happening with exception to Hale Springs Mckinny Tavern which is amazing and open. 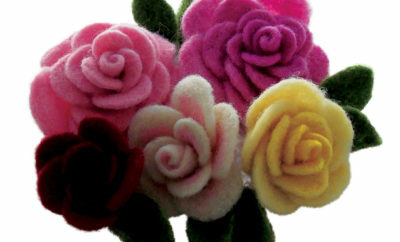 As for what few shops there are in the downtown area, if open, close by 3pm. Therefore if visiting I suggest take Friday off and start your weekend early in one of the best kept secrets… Rogersville TN. I love Rogersville and its quaint little shops and restaurants. Rogersville is a beautiful little town and so full of history!